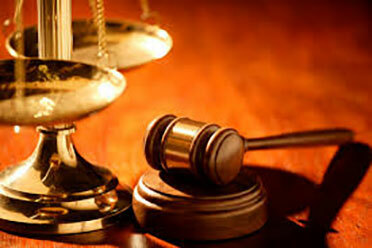 allows users to search court records using various criteria. To get started, select a case type using the links below or click Search All... if you are unsure of the case type. 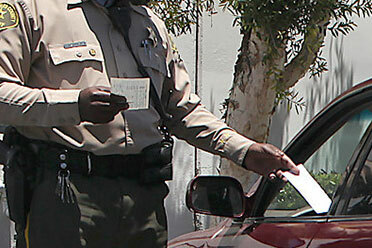 Getting a traffic ticket or arrested is never fun, but at least paying it online is easy and convenient with . To pay online, simply click the correct case Pay Now and follow the on screen instructions. 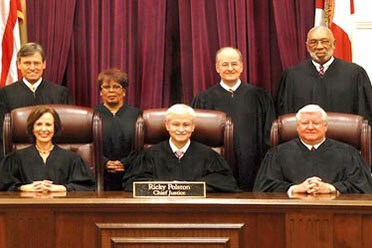 provides remote public access to many of the court records managed by our office. 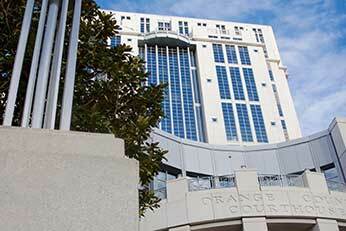 Agencies or individuals, such as law enforcement, State Attorney’s Office, attorneys of record, or case parties, who require unique access to confidential or non-public information, are required to register for login credentials through the Orange County Clerk of Courts. Attorneys have the option of searching as an anonymous user or they can login as a registered user to take advantage of features like My Cases, which automatically displays cases to which they are the attorney of record. 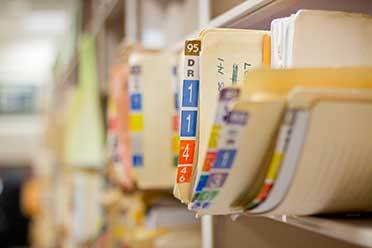 The Florida Supreme Court has authorized the Orange County Clerk of Courts to provide the public with electronic access to many court records as well as non-confidential documents, pursuant to Administrative Order AOSC16-14. Need help? Find useful information about the site here. 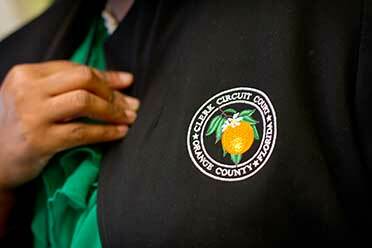 To learn more about the Orange County Clerk of Courts, including branch locations and hours of operations, click the "Contact Us" button.